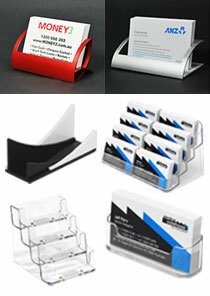 Whiteboards & Brochure Holders get Attention in Schools! 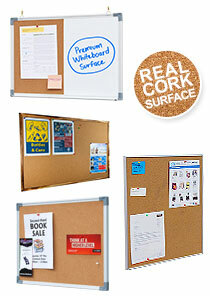 School & Universities Find Whiteboards & other Assorted Products Useful! 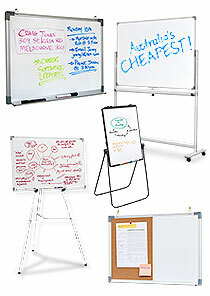 Whiteboards are an important addition to any classroom of a university or other education establishment. The dry erase board is used by both students and teachers to write important notes to take down as well as to practice problems to get better at their task. The whiteboards, like a magnetic whiteboard or office markerboards, are not the only useful style of display we are offering for creating a welcoming learning environment. Drawing students into your university in order to get the best and brightest whilst creating a nurturing alumni network is task that any admissions office is aware of. 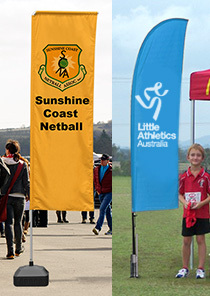 Using a rollup banner stand at admissions events allows you to use vivid full colour graphics printed in an easily portable retractable display that help to draw in passersby and have them inquire further about opportunities available at your school. 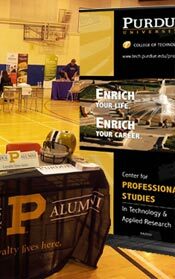 Need to provide additional information for prospective students to take home with them? 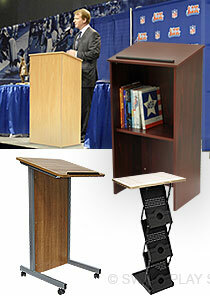 Placing floor standing brochure holders in your trade show exhibition booth or at prospective student events makes it easy to provide literature including course catalogues and other informational pamphlets to students and parents to help them learn more about your offerings to further consider after they've talked to your representatives. 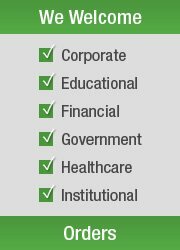 The wide array of products for universities, schools, & other educational buildings are all offered at wholesale prices, helping to stay within your budget whilst providing a great return on investment with products that will last for years to come! 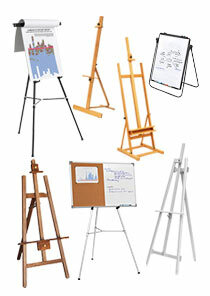 The white board options offered include heaps of sizes that make it easy to find the right one for any size room. 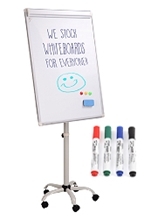 The classroom whiteboard is magnetic and appropriate for use with dry erase markers. This offers different options in how items are displayed. 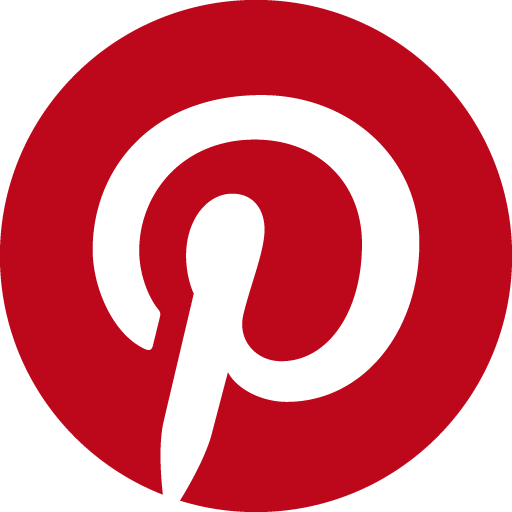 You may place graphic posters or special announcements within the classroom simply by using magnets on the board without the worry of damaging the surface! 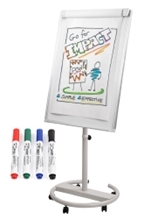 Using a dry erase board allows the audience to easily read what is inscribed on the board, with erasing simple as well with little chance of ghosting when erased properly to ensure the messages and notes are visible even after years of consistent use. 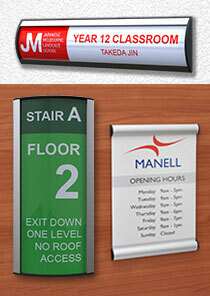 There are different options of markerboards to choose from, including floor-standing and wall-mounted versions. The different types of wall mounted versions include a wide range of sizes, from 600 x 450mm up to a huge 1800 x 900mm that are all perfect for school use. The corners of these displays feature a plastic bumper for safety, with the main frame being made of extruded aluminium for long-lasting use. 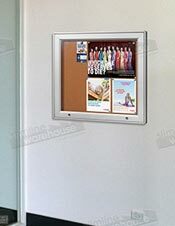 Installation of these displays is easy as well, with eyelets making it easy to hang the board on a wall using standard hardware. The surface of these boards is 70-80% gloss to help keep colours appearing vividly over extended use! In addition to these wall mounted options, there are also free-standing boards that feature castors to easily be transported in between rooms to turn any area into a learning environment! 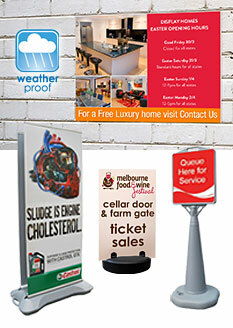 These magnetic boards range in size from 900 x 1200mm to 900 x 1800mm. The dual-sided displays make it easy to flip the board over in order to double the writable surface area and help you to quickly add more notes without having to erase important information. The lockable castors on the base help to stabilise the unit once in a desired position to prevent the unit from rolling away during use! 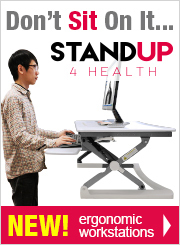 How do these products Help my School or University? 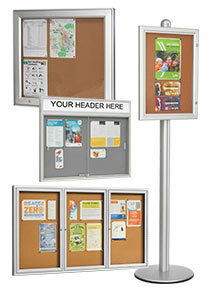 Lockable noticeboards great for posting announcements about clubs, performances, tutoring opportunities & more! 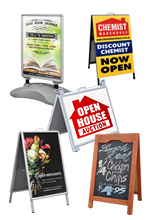 Huge selection of poster frames for placing graphics anywhere on campus! 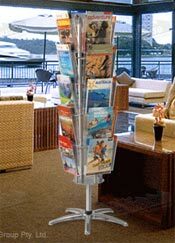 There are many floor-standing racks for brochures to choose from as well. 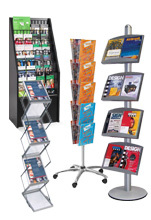 By using literature racks to distribute magazines and pamphlets you can offer many different items for visitors to choose from in order to better get an idea of what you offer. 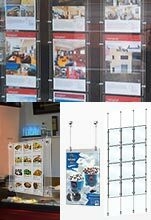 These displays are generally made from durable aluminium in order to provide a long-lasting display that is ideal for use in heavily trafficked areas for years to come. There are different sizes of literature that may be held as well depending on which item you purchase, which includes A5 (148 x 210mm), A4 (210 x 297mm), A3 (297 x 420mm) & DL (210 x 99mm) brochures. 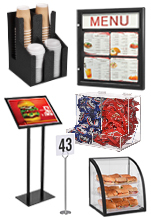 The various types of catalogue displays also feature carousel stands that allow you to place multiple items in a tiered holder that offers heaps of informational packets in a small area, with footprint of the stands leaving plenty of room for visitors to easily maneuver or for additional placement of other items. 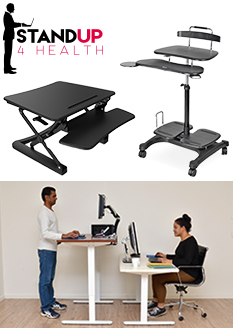 There are different finishes offered in order to better fit in with your décor, and some of the stands feature wheels that like the white board options offered above make it easy to adjust the location of the stands and then stabilise the units once in place to prevent them from moving! 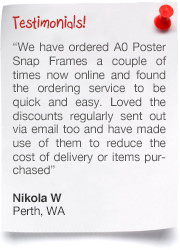 Some of these magazine holders also feature acrylic pockets that show the entirety of the cover in a clear plastic pocket that offers the visual appeal of a glass displays but at a lower cost made with more durable materials that are also more lightweight! 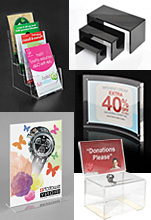 If looking to conserve floor space, the various wall mounted versions of these displays offer a great alternative. 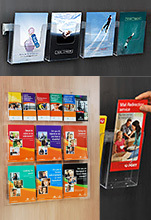 Some of these options include multiple pockets that are offered in a modular nature, allowing you to create the right configuration to fit your needs, as well as make attractive displays that can utilise our range of poster frames to also promote upcoming events or to draw attention towards what the provided literature is used for. Mounting hardware is included with most displays for installation onto most all surface types, though if unsure if the included hardware kit is appropriate for your intended use please consult with a local professional! 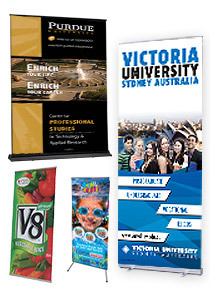 The different pull up banner display systems offered showcase your custom graphics printed in full colour to really capture the attention of passersby at different events and let them know the different programs your university is offering as well as promoting upcoming events around campus to get the student community interested. 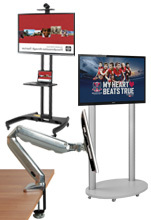 There are different sizes to choose from, as well as stands that offer both single or dual-sided display options depending on your needs. 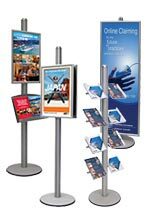 The dual-sided banner display systems allow you to reach out to more directions at once without taking up additional floor space, which as outlined in regards to the brochure carousels above, can help with creating a favourable layout to your trade show booth or floor plan. These displays are printed by our in-house experts, offering vivid full colour representations of your designs that are sure to capture the attention of passersby. 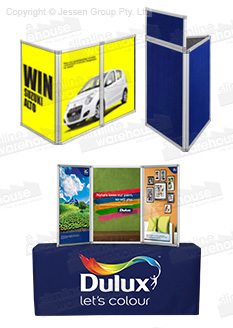 Many of these graphic displays also feature carrying bags that make transporting the units to and from different events a very easy task, as well as keeping the stands free of grime or dust in between uses whilst in storage. 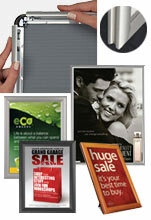 The displays themselves are made from aluminium to offer a durable make that will last for years to come. 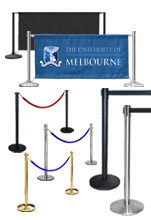 The set-up of these units is easy as well, with no tools required as the retractable design allows you to gently extend the banner upwards to meet the telescopic pole and rest in place! 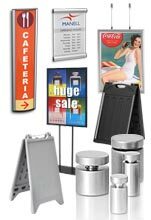 These stands offer an affordable way to display graphics at your location while still offering a high-quality product to help increase interactions. All of our displays make gaining the attention of prospective students and their parents easy in any event, helping to convey a professional appearance that will surely help people to choose your school. 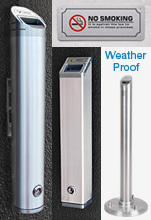 Additionally, these products make getting information to students once on your campus or in your school easy as well, with the extensive list of items helping to show notices regarding upcoming events or job opportunities plenty, whether placed in a lockable noticeboard or on a white board being displayed on an easel! 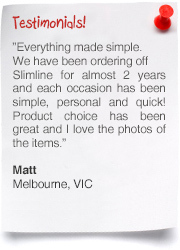 Choosing the right product to outfit your business can be a tough task. 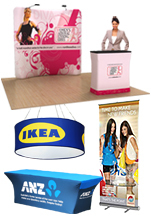 With so many options to properly create an exciting promotional display or interactive trade show booth, you have to consider multiple aspects in order assess your needs properly. 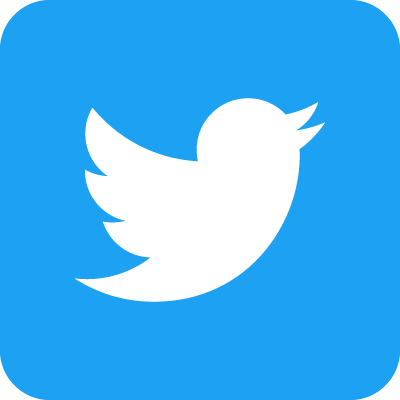 One of the main objectives is always to find a long-lasting product that will last for years to come without paying an exorbitant price for them. Luckily, the extensive selection of products available through our online catalogue meets all these expectations whilst offering a variety of styles & sizes to best suit the needs of different businesses and locations. 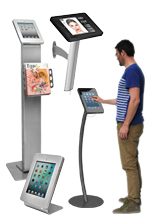 With many types of magazine racks, retractable stands for banners, interactive iPad displays, office markerboards, trade show displays, photo frames, table throws, business card holders, sign standoffs, advertising barriers, noticeboards, POS signs, lightboxes, cigarette bins, pavement signs, clip frames, & window displays to choose from, it's never been easier to find a display that will help set your business apart from the competition. We add new items to our stock weekly in order to help your business to stay ahead of the competition by utilising the latest in styles, trends, & technologies! 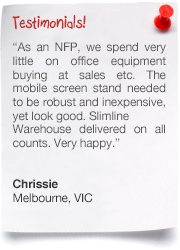 For over 20 years, Slimline Warehouse has been a national leader in POP, POS, retail, & exhibition products, amassing a large customer base who continually return to see our latest wares and interact with our expertly trained customer service representatives. 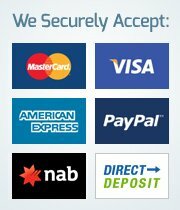 All of our items are sourced from both local & international vendors, allowing us to offer a wide array of products all at some of the lowest prices you'll find online. All items are thoroughly inspected by our quality assurance team prior to being offered for sale, ensuring that customers only receive quality products that will last for years to come for a great return on investment. 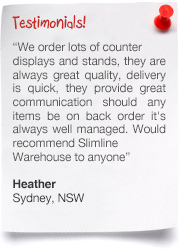 The warehouse provides same day despatch with most in stock products that are purchased by 1pm EST to anywhere in Australia. 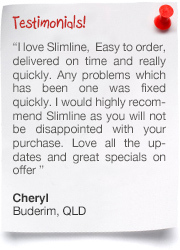 Browse our selection and purchase today for your business in Gold Coast, Bendigo, Cairns, Brisbane, Townsville, Sunshine Coast, Wollongong, Canberra, Sydney, Hobart, Geelong, Melbourne, Darwin, Alice Springs, Adelaide & Perth!